Piedmont's parking lot facility with full surveillance cameras recently completed. 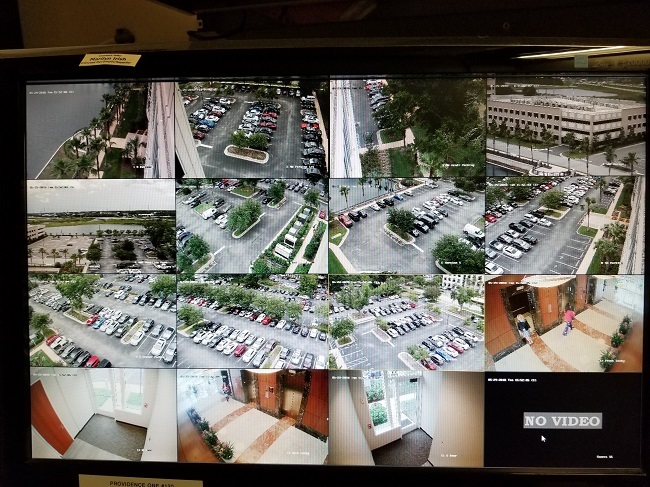 Surveillance system comprises of multiple cameras provided by Eagle Eye Networks base system with the ability of zooming for close up using app from anywhere and captured through cloud. Heavy duty cell type batteries were used to power cameras at night time.